Read more about this quilt and the pattern here. 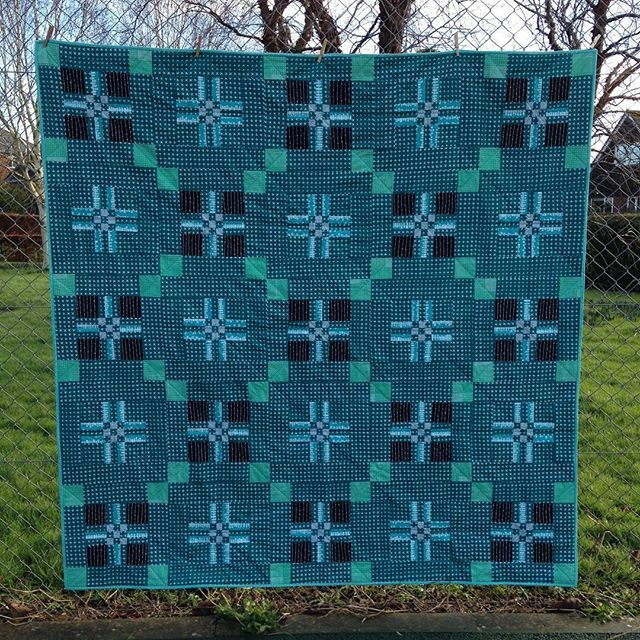 If you make one I’d love to see what your Welsh Blanket Quilt turns out like, please tag me @maryemmens and use #welshblanketquilt on Instagram. Spectacular! 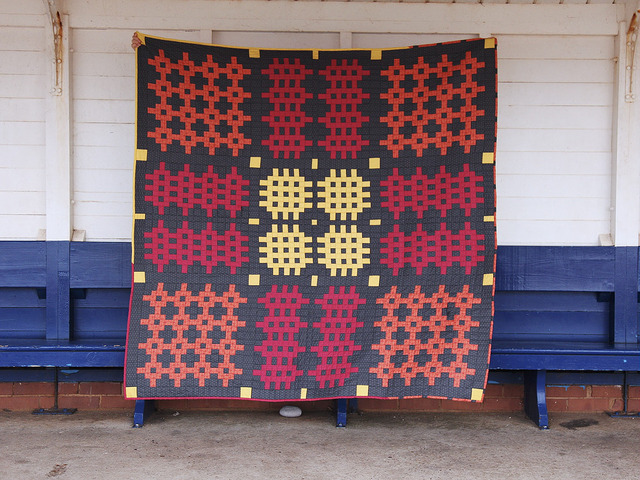 These quilts are simply gorgeous and might inspire this “mostly” Welsh lady to take up quilting. I suspect, however, they are not for beginners. The St David’s Cross pattern just sings to me.